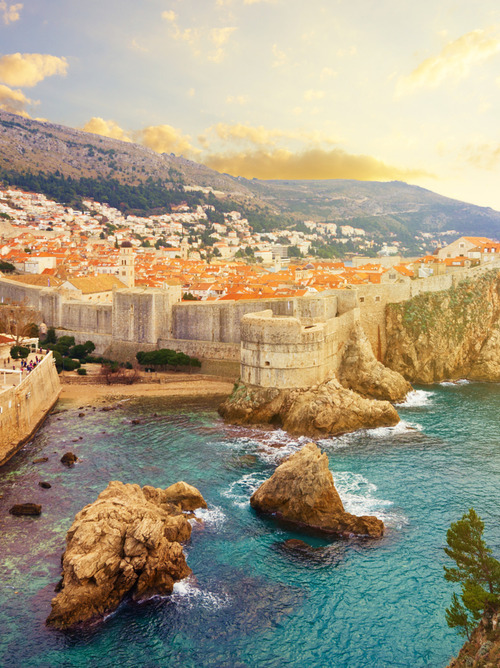 Dubrovnik is located in the south of Croatia, on the Dalmatian coast, and is protected from the bora and scirocco. This means that its climate is pleasant, even in the summer months. 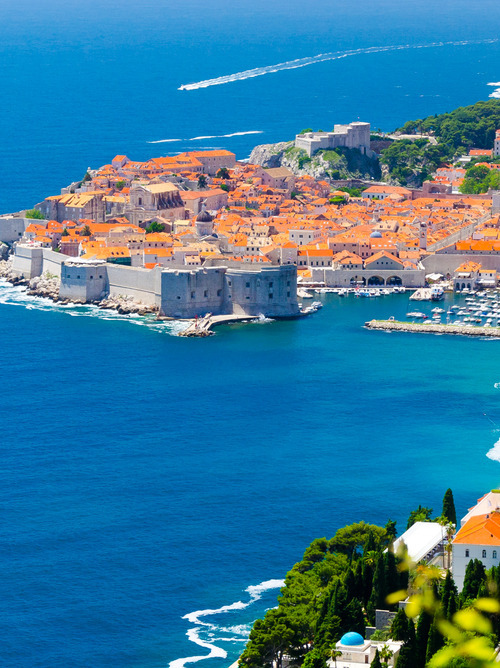 Its sea is among the cleanest and bluest in the world and, breathing deeply on the coast, you cannot help but feel the scent of pine trees, which surround the beaches and cool the hottest hours of the day. 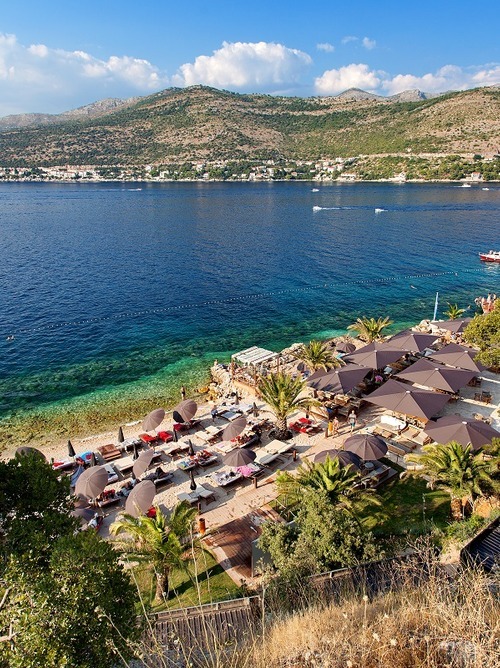 The beaches, amongst the most beautiful of the whole of Croatia, are uncrowded and perfect for romantic evenings by the sea.